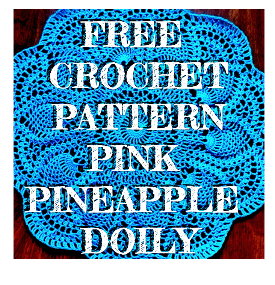 Have you even seen those really cool chunky crochet projects made with t-shirt yarn and wondered, "How do they do that?" Wonder no more as I am going to demystify the process for you. 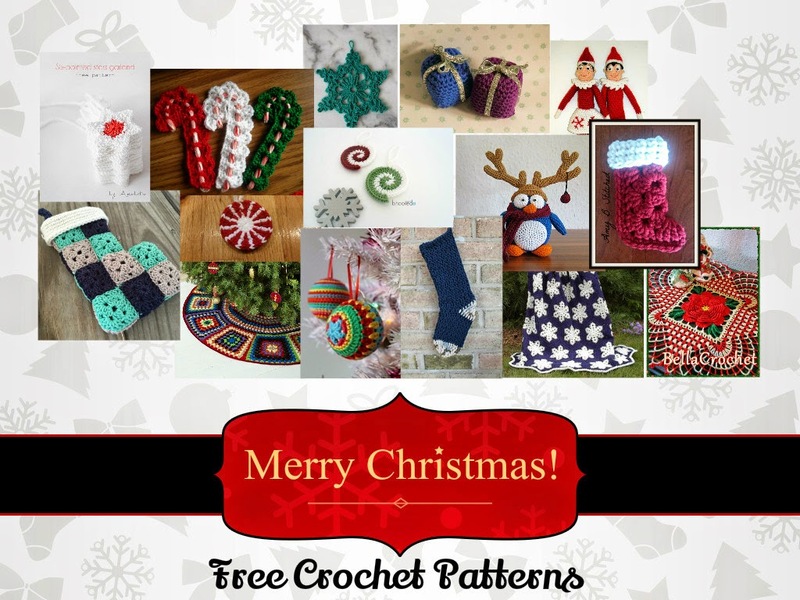 Once you get started you will dig through all the closets in your house looking for t-shirts to turn into chunky cotton yarn. For a printer-friendly version of this tutorial scroll all the way down to the bottom of the post. First start by cutting the top part off of the shirt. We don't need the sleeves or any of that stuff. We just need a cylindrical tube of fabric with no seams. 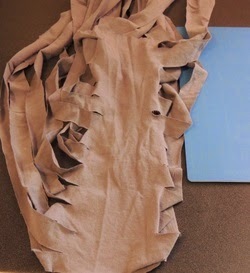 I do this by placing a piece of masking tape from armpit to armpit of the shirt and I cut along the line. Also, cut the bottom seam off of the shirt. 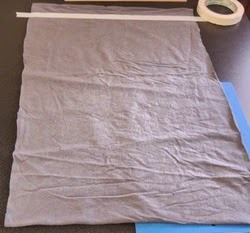 Next place the tube of fabric down flat on your cutting surface. The open ends should be on the left and the right, the closed ends should face the top and the bottom. Measure approximately an inch from the top and place a strip of masking tape along the top so that there is a 1-inch margin. This is a guide for when you will cut. Now along the bottom place your ruler. 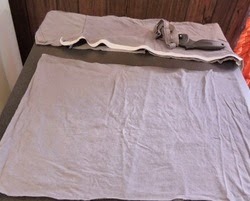 You can also use your cutting mat to assist in this. 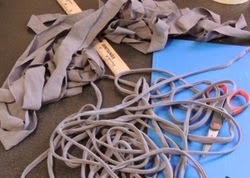 We want to cut one-inch strips up the fabric to the masking tape. You can use scissors to do this also but make sure they are very sharp and your cuts are as straight as possible. 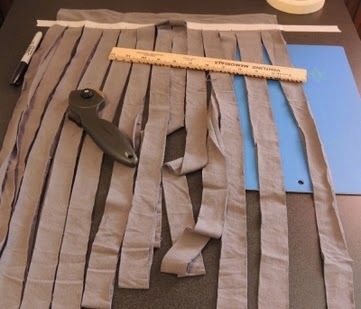 Next we will open up the tube of fabric with the slits to that we can handle the margin that was left. Make diagonal cuts as shown in the diagram on the right. 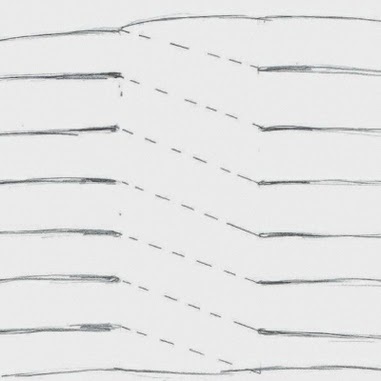 The solid black lines represent the cuts you have made while the dotted lines represent the cuts to finish the yarn. 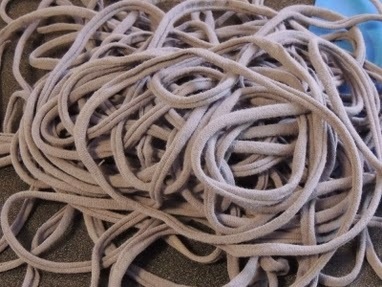 We are trying to make one, long, continuous piece of fabric yarn. I suggest using scissors for this step so that you don't accidentally cut one of the slits in half. Wind up your ball and that is all. 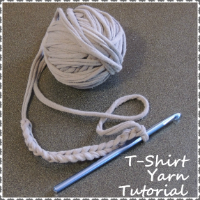 You now have your very own t-shirt yarn.